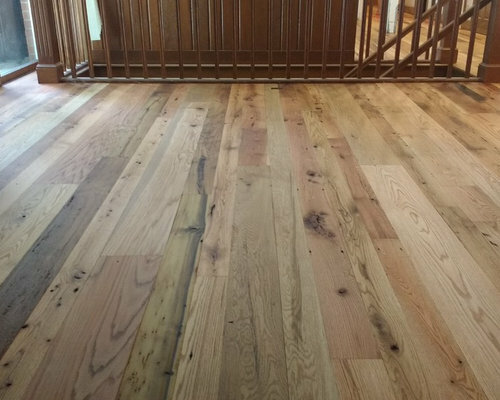 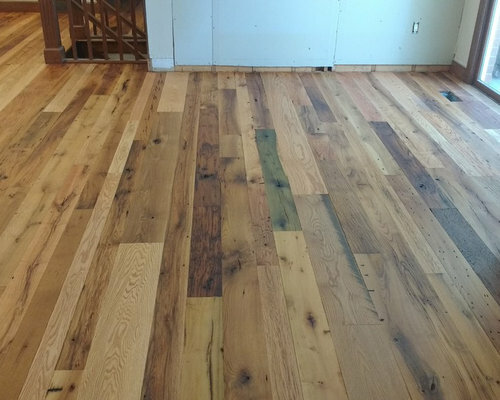 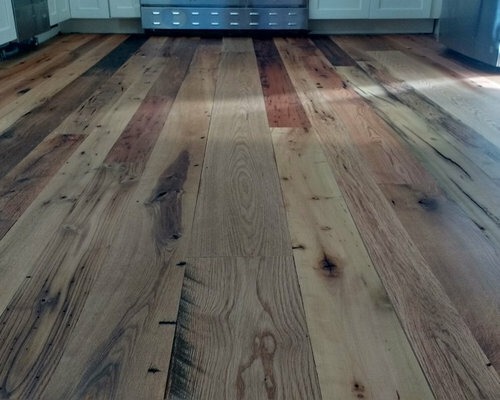 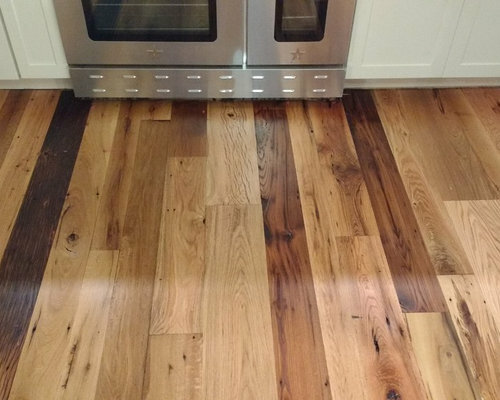 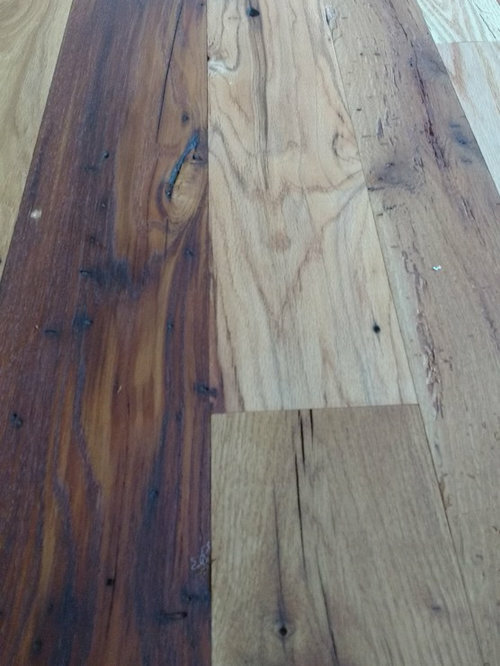 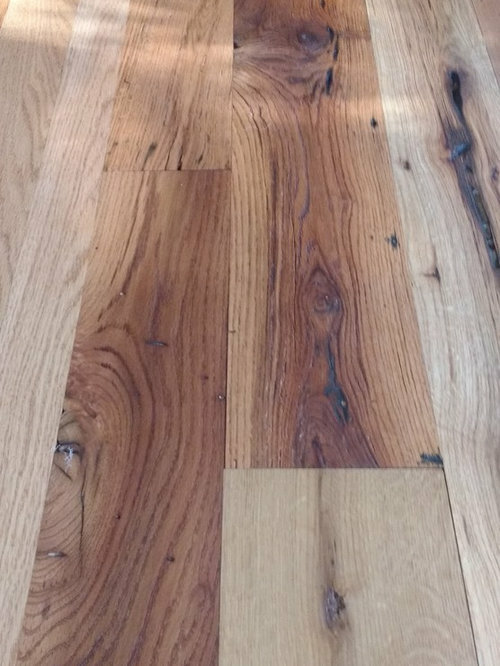 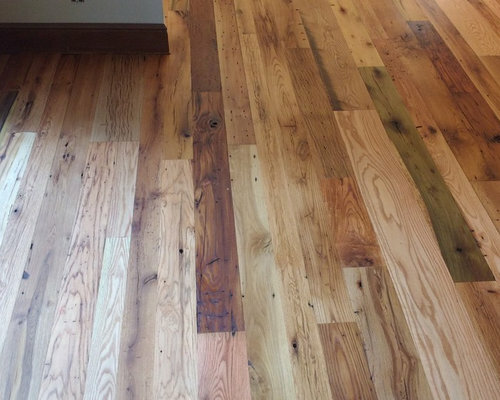 Wonderful reclaimed barnwood floor we installed and finished in a house in Bermuda Run Country Club. 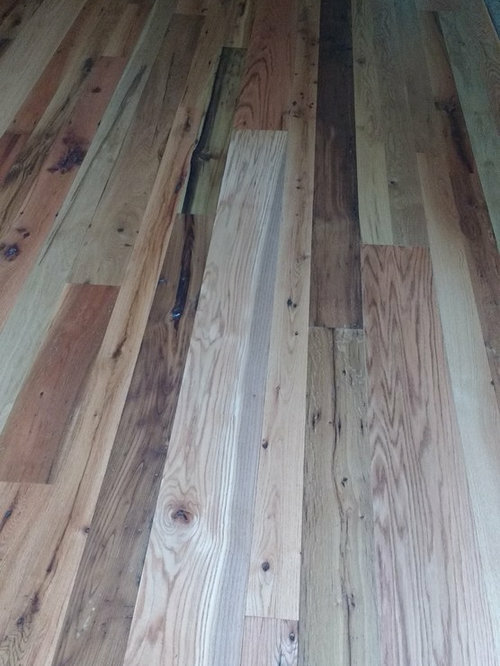 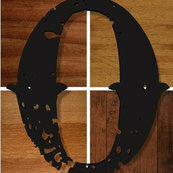 The homeowners had a family barn taken down and milled into flooring. 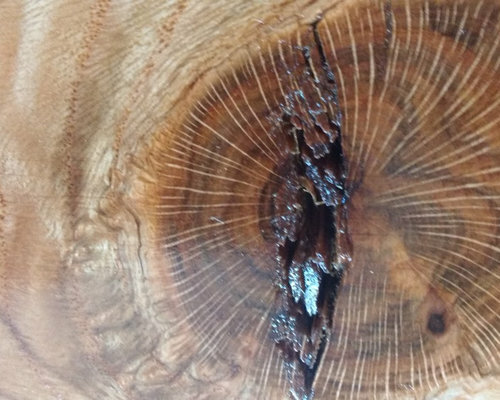 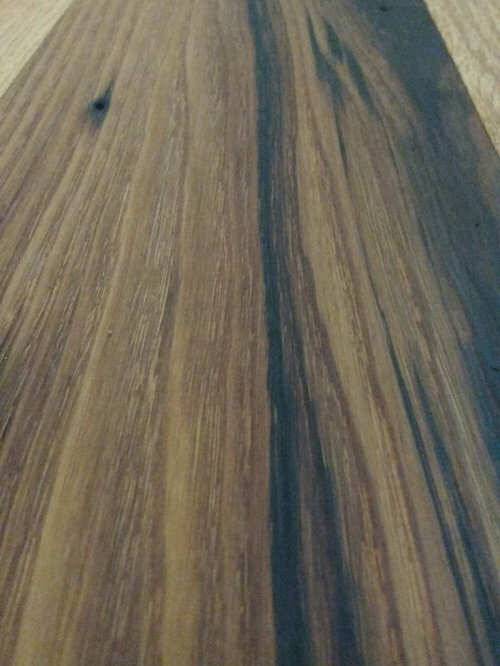 In addition to red and white oak, we found poplar, ash, and wormy chestnut. 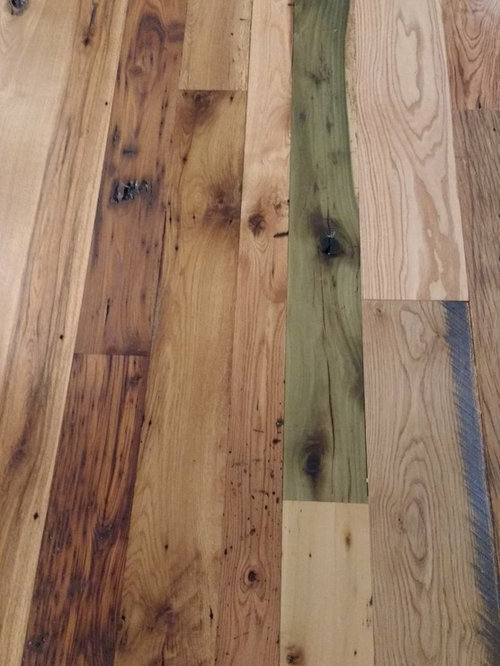 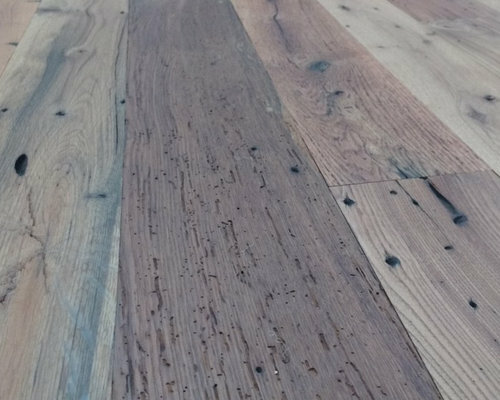 The variety of species, and the effects of age and weathering, combined to make a spectacular range of colors in this floor. 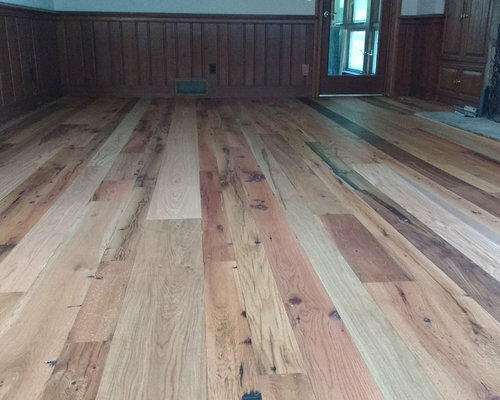 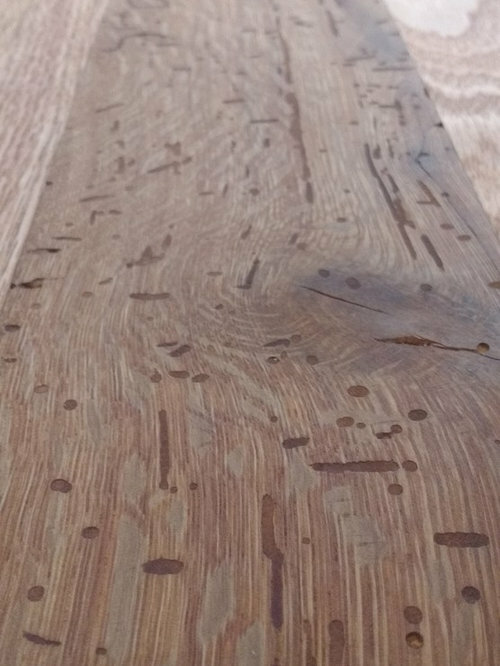 After installing and sanding, we finished with Pallmann Magic oil for a wonderful old-world oiled appearance and velvet texture.